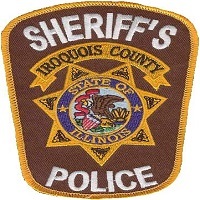 On September 21 st, 2018, Iroquois County Sheriffs Police arrested Jack L. McKayr age 58, of Milford, IL. According to police reports, McKay was wanted on an outstanding Iroquois County warrant charging him with theft under $500. McKay was transported to the Iroquois County Jail where he posted the required bond and was released. On September 21 st, 2018, Iroquois County Sheriffs Police arrested Nicholas A. Siebert, age 39, of Watseka, IL. 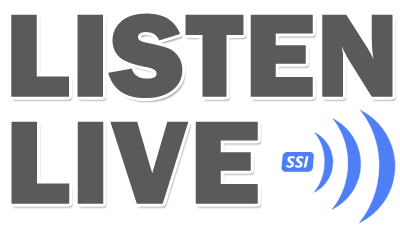 According to police reports, Siebert was wanted on an outstanding Iroquois County warrant charging him with driving while license is revoked, Siebett was transported to the Iroquois County Jail where he posted the required bond and was released. On September 21 3t, 2018, Iroquois County Sheriff's Police arrested Chad C. Koester, age 30, Of Watseka, IL. According to police reports, Koester was wanted on an outstanding Iroquois County warrant charging him with forgery. Koester was transported to the Iroquois County Jail where he remains in lieu of bond. On September 21 st,2018, Iroquois County Sheriffs Police investigated a two vehicle accident at the intersection of Co. Rd. 2950 N at Co. Rd. 700 E. According to police reports, a vehicle driven by Barbara A Lippoldt, age 48, of Buckingham, IL. was traveling northbound on CO. Rd. 700 E when a vehicle driven by Susan M. Metz, age 64, of Ashkum, IL. was traveling eastbound on CO. Rd. 2950 N. Lippoldt stopped at the stop sign at the intersection but did not observe Metz approaching because of the sun obscuring her vision- Lippoldt started through the intersection pulling into the path of Metz causing both vehicles to collide. No injuries were reported and one citation was issued to Lippoidt for failure to yield right of way at an intersection.